Does the passport office in Gujarat, widely proclaimed as a “model” state, not know that orphan/abandoned children are exempted from the mandatory requirement of submission of a birth certificate along with passport application form? It would seem so if what happened on Friday is any indication. 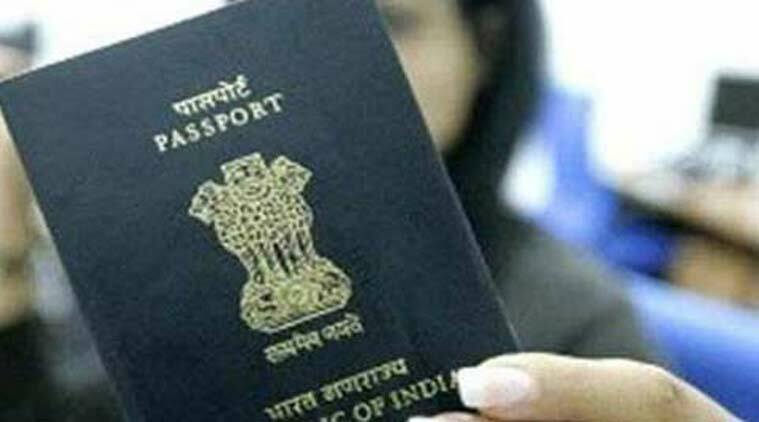 A senior activist of Ahmedabad-based non-government organization (NGO), who has adopted a girl child, has told Counterview that she approached the Gujarat passport office for finding out the procedure for getting a passport for her, but was "shocked" to find later that the officials do not know about it. “Today, I went to passport office and they said they will not proceed without a birth certificate – I was about to file a writ and came across a government notification, about which the passport officials not aware”, the activist said. Saying that all this is clearly “psychologically damaging for the mother as well as the child”, the activist quoted from the Ministry of External Affairs notification, dated May 26, 2015, which says that the birth certificate is no longer necessary if the child is an orphan or has been abandoned, provided she or he is born on or after January 26, 1989. On considering such requests/representations, the notification says, “It has been decided that the Passport Issuing Authorities (PIAs) while processing the case of orphan/abandoned children born on or after January 26, 1989”, may consider providing any of the optional certificates along with their passport application. Declaratory Court order issued by the court of competent jurisdiction recording the date of birth/place of birth of such an applicant in the order. Insisting that “all PIAs In India and abroad are requested to comply with the above instructions”, the notification has been signed by India’s Chief Passport Officer.